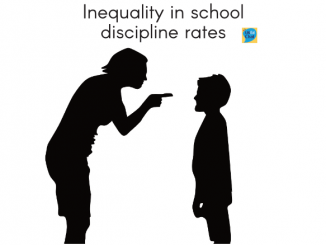 Oxford University Press have today released research that found that evidence of a significant word gap which is adversely affecting children’s learning, and teachers believe the issue is becoming an increasingly disruptive trend. Why Closing the Word Gap Matters: Oxford Language Report reveals that almost half (49 per cent) of Year 1 pupils in the average UK primary school have a limited vocabulary (word gap) that affects their learning, and that 43 per cent of Year 7 students in secondary school are similarly affected. 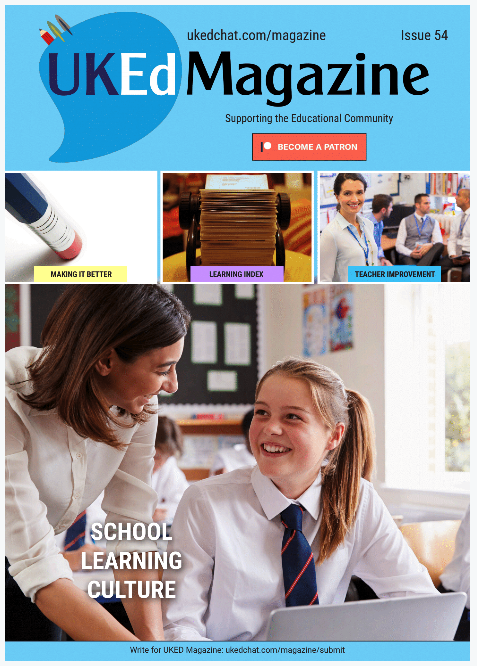 Based on a survey of more than 1,300 UK teachers, the research was conducted to quantify the scale of the vocabulary gap in UK primary and secondary schools; to explore how schools currently address the issue; and to better understand how policymakers, schools, parents, and educational publishers including OUP can work together to support teachers and help pupils overcome vocabulary issues. 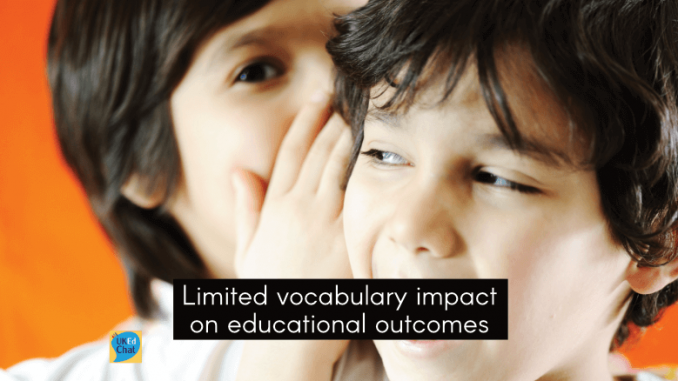 Almost half (49 per cent) of Year 1 pupils in the average UK primary school have a limited vocabulary (word gap) to the extent that it affects their learning. The word gap is just as much of a challenge for UK secondary schools where, on average, 43 per cent of a school’s Year 7 students are felt to have a limited vocabulary to the extent that it affects their learning. 69 per cent of primary and 60 per cent of secondary school teachers surveyed reported an increase in the number of pupils who have a limited vocabulary compared to previous years. 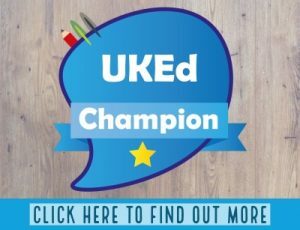 More than 80 per cent of teachers reported that children with a limited vocabulary find it challenging to fully understand questions and instructions in national test papers (such as SATs , GCSEs, and Scottish national qualifications), and that they were likely to get worse results. 98 per cent of primary school teachers surveyed say that comprehension is especially likely to be weaker amongst students with limited vocabulary, and 95 per cent said these students are also likely to make slower than expected progress in reading and writing. The word gap also affects pupils’ wider life chances, with over 80 per cent of teachers reporting that they believe it results in lower self-esteem. 82 per cent of secondary school teachers reported that pupils with limited vocabulary would be less likely to stay in education. The authors are calling for greater dialogue about language development throughout education in order to try to close the gap.